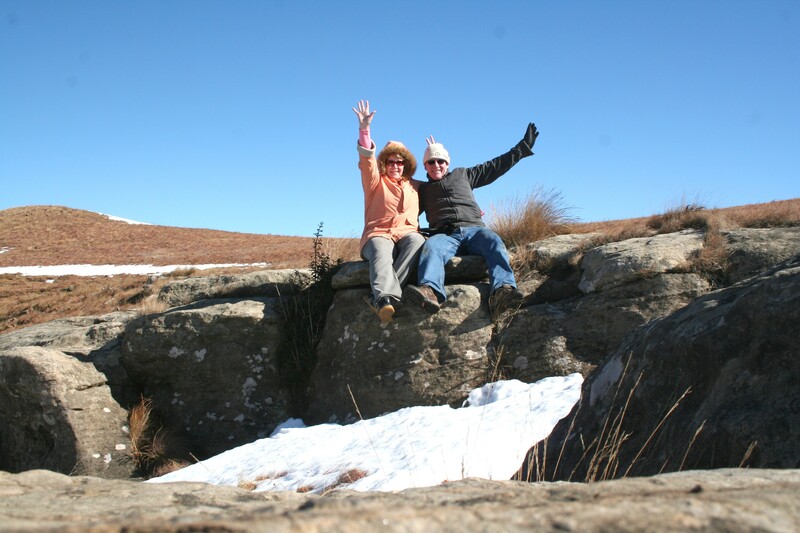 On Friday morning Snow White (following in the footsteps of Mother Theresa) and Husband travelled to the Alps (maybe it was the Drakensberg) bearing gifts (essential food items) for the mountain folk. 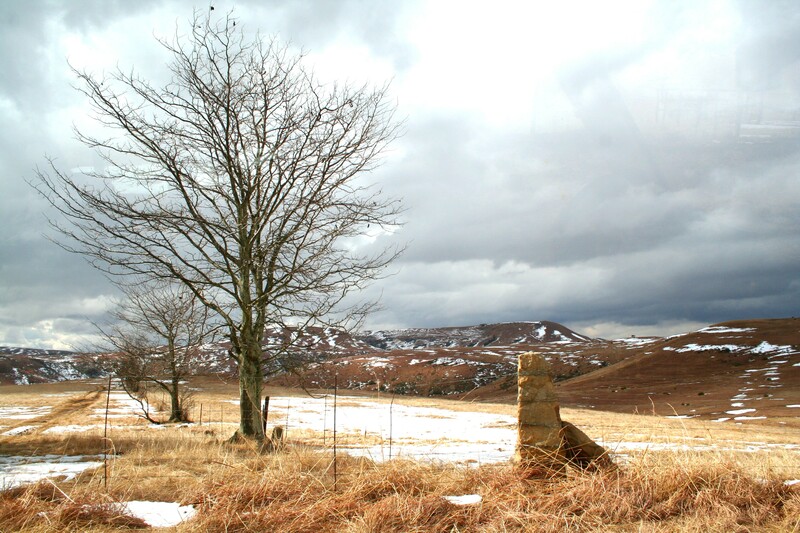 The scenery along the way looked vastly different to that of three days before (read more about that here https://scrapmaniacs.wordpress.com/2011/07/28/once-upon-a-time/). 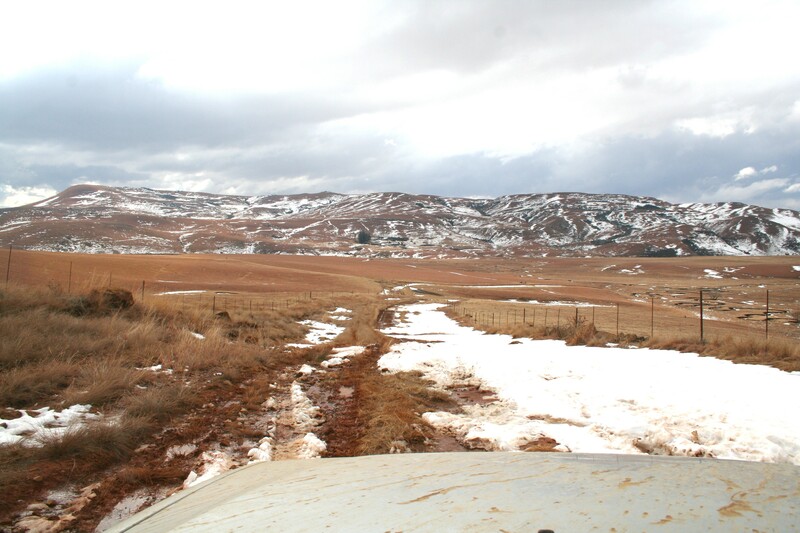 Most of the snow in the valleys had melted by then but the mountains still had drifts of snow covering large patches. The scenery was spectacular and Snow White had Husband stop on many occasions to capture the beauty of it. Ominous clouds hung over the mountains and it wasn’t long before the flakes started drifting to the ground. They had to hurry to unload the gifts and get conditions worsened. It was hard to believe that three days earlier the snow was almost a metre deep in this spot and they couldn’t get through! Just before they reached the cabin Snow White wondered if Husband remembered to take the key and the remotes to de-activate the pepper spray alarms (which was his job anyway!). Of course he didn’t. With Snow White cheering him on, Husband managed to open a window and de-activate the pepper spray alarms with the snowflakes gently floating down around them. The snow stopped falling but it was still extremely cold. For the rest of the weekend their only entry into the cabin was through a window. The cool box wouldn’t fit, so it had to stay outside on the deck where the fresh vegetables duly started to freeze on Saturday afternoon because of the severe cold (it was -6 degrees on Friday night). On Saturday morning they climbed to the top of the mountain and what a magnificent sight! They saw the resident deer skipping across the snow and had their ears and hands turn numb with cold. 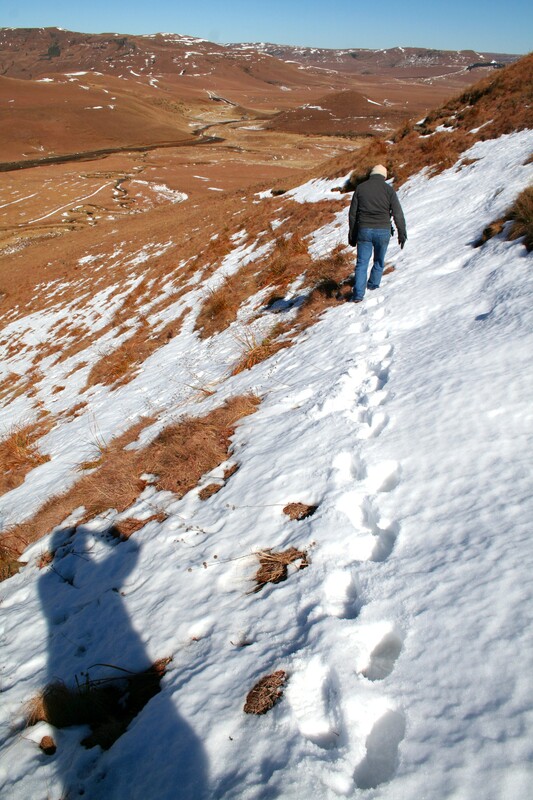 The beauty of this well-known landscape with the snow dotted all over took their breaths away. They would have liked to be able to see the landscape with 1 metre of snow covering it, but this was a great second prize. Partidges flew up from the grass inches away from their feet and they cherished this special time together. On the way back Husband (so dear) tried to save Snow White’s aching knees by walking ahead, trying to stabilise the snow so that she could walk easier. Thank you Husband – not only for stabilising the snow, but also for walking the road with Snow White for thirty (yes thirty) years! But alas, reality called and they knew they had responsibilities waiting for them. Sometimes I need a break. Seriously. Urgently. Away from everything and everyone. 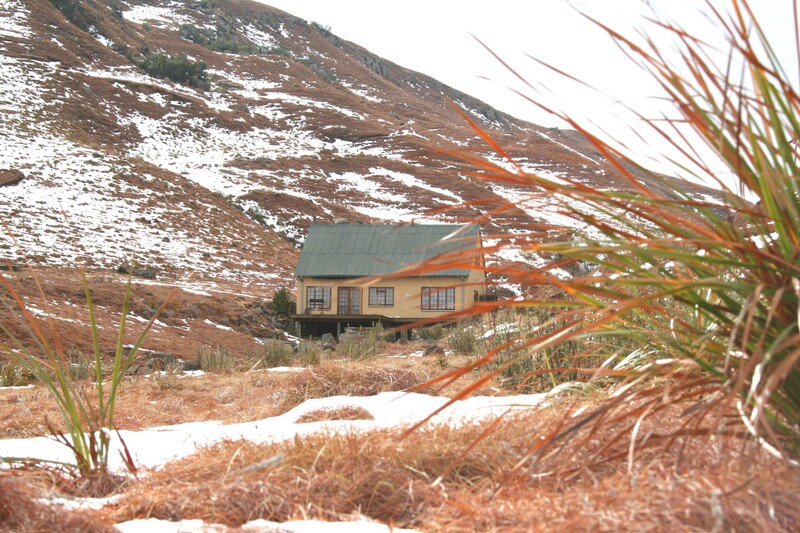 Then I plan a break and look forward to peace and quiet and solitude. Then I take a break and enjoy the peace and quiet and solitude. Then my heart speaks up. It starts as a whisper and soon becomes a booming voice urging me to go… home! 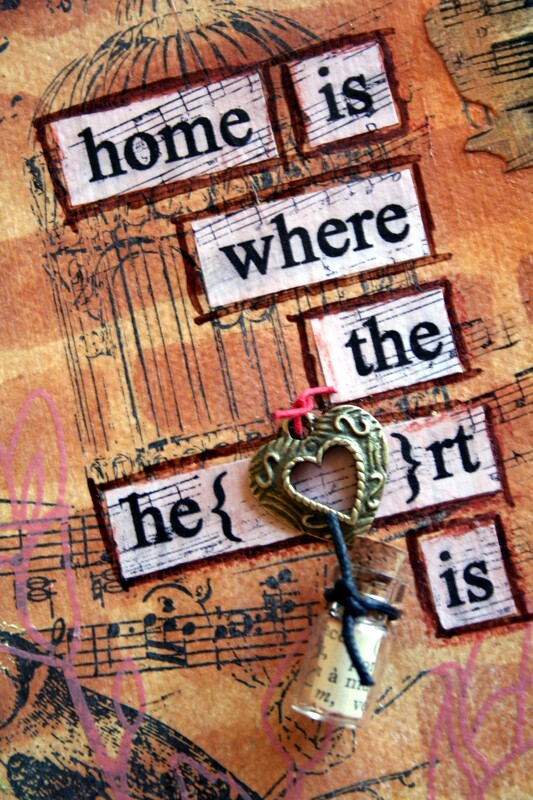 Because home is where my heart is. Home is where everyone I love is, home is where everything I love is. Maybe I’m just a house hen, a softy who cannot be away from loved ones without my heart yearning for home. So be it, that’s me! A lot of distressing, stamping, dabbing, painting and what-not later this is the result. Of course you CAN do it! The pink detail is a rub-on from Heidi Swapp and it ties in beautifully with the rest of the colours. 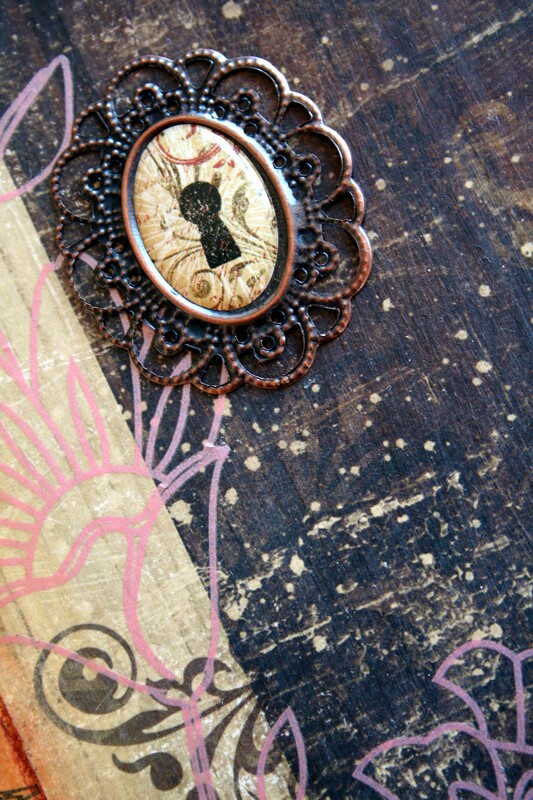 A bit of hardware adds interest and builds on the home theme. 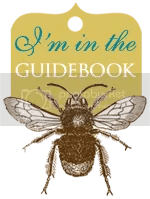 You will learn a variety of techniques that you can also incorporate in new projects. 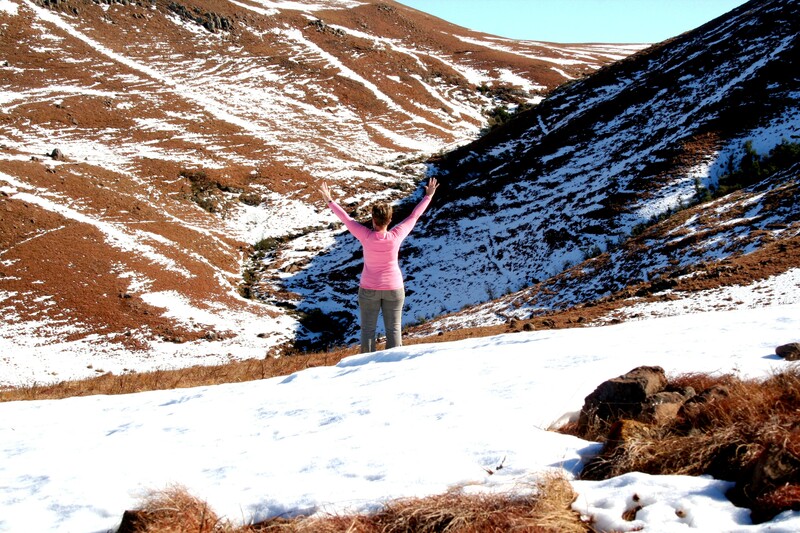 The class will be from 09h00 – 14h00 and includes drinks, tea time treats and lunch. Please bring along your hair dryer and an old(ish) brown ink pad. Contact me immediately if you would like to attend, since space is limited and a some places are booked already! Truly wise words from the Queen of Words – Oprah! I often let myself spiral into a mode of ‘hecticness’, trying to focus on an outcome way beyond what I am able to see at the moment. I tend to forget about what I have right now and in the process I lose out on the present moment. Sad, don’t you think? That is certainly one of the aspects in my life I need to grow more in. Just being grateful for the moment that I know I have instead of focusing on a moment I do not even know I will have. One of the moments I did enjoy thoroughly during our recent visit to Mozambique was relaxing in the warm ocean water with Frans. It was low tide and the waves were breaking on a sand bar some distance from the beach. The water close to the beach were gently rolling, almost like a peaceful lake. We were just hanging together ENJOYING THE MOMENT! My scrapbook layout for this week is about those beautiful moments – moments that I will cherish forever! 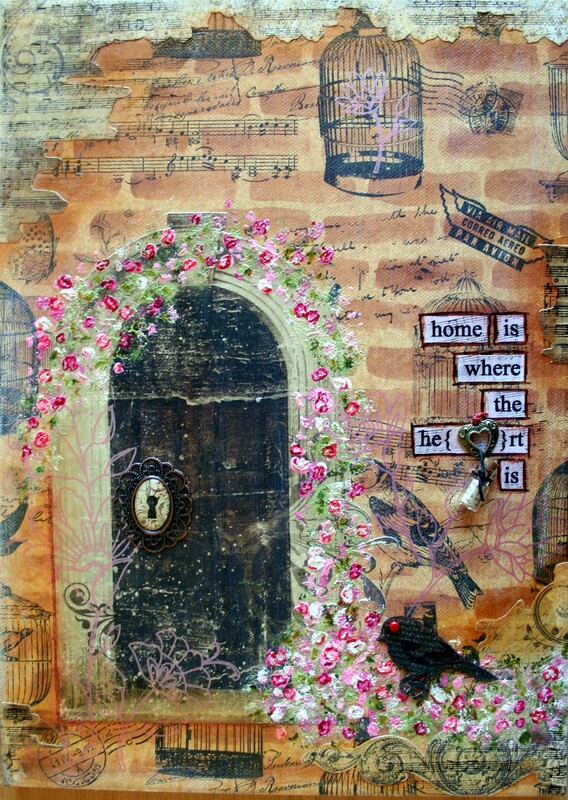 I used paper from Basic Grey and Scrapbook Walls. 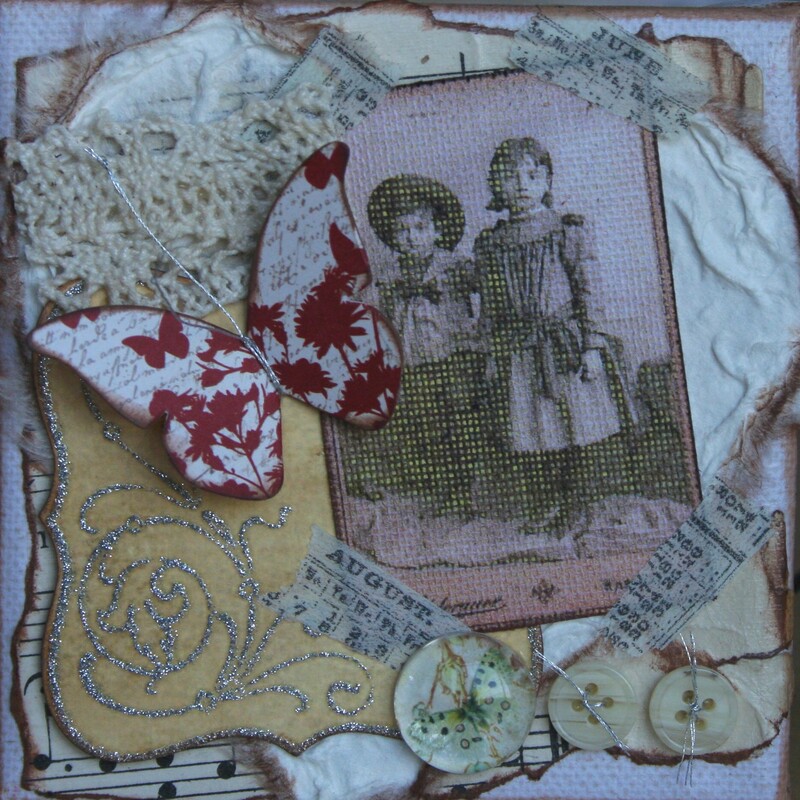 The journaling cards are from Art from the Heart and I used matching paper tape from 7Gypsies. Corli just snapped away while we were having fun and this is the result. 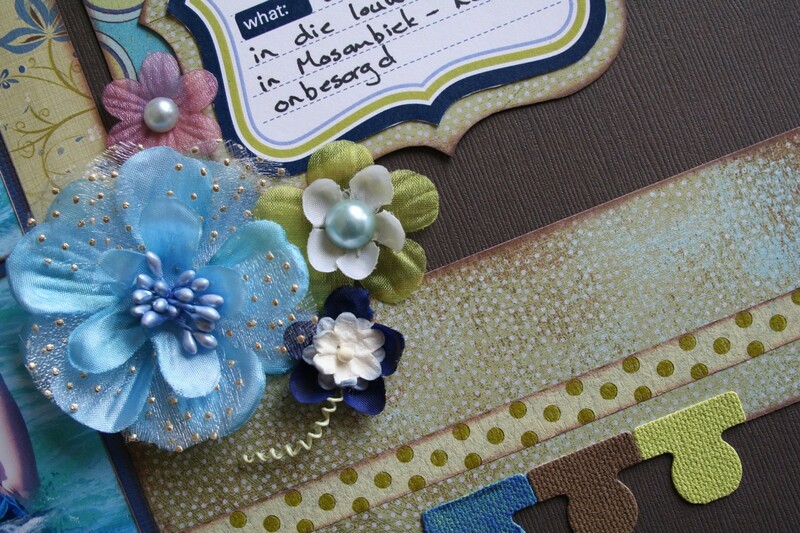 A beautiful blue flower from FabScraps matches the colours of the page and I used some canvas tabs from 7Gypsies. So, at the moment I’m banning all ‘hecticness’ from my life and trying to get rid of the flu so that I can actually enjoy the process of creating! 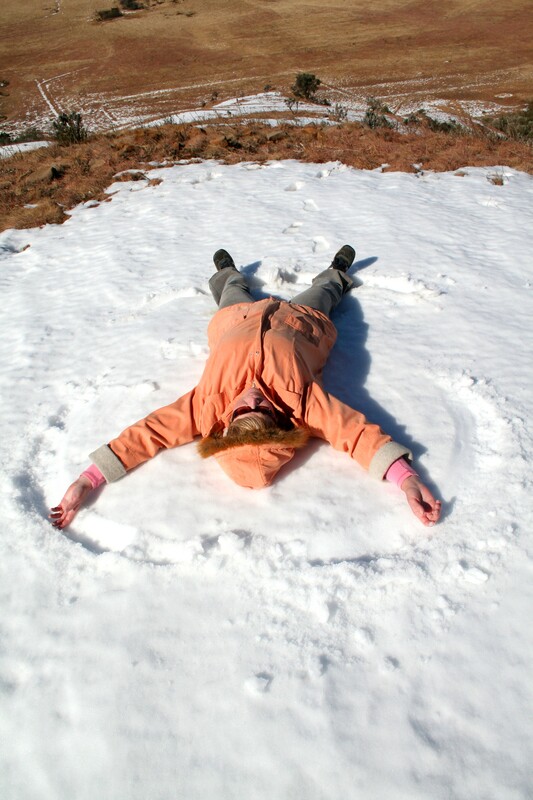 Dress warmly against the cold, look after yourselves and spare a thought for those less fortunate than us. Happy scrapping! On Monday I realised how dependant we are on electricity. Just after the kettle has boiled at 06h00 our power went down – and stayed down until late that afternoon… Everything I planned to do on Monday relied on electricity 😦 , therefore no blogging, no printing of instructions for classes, no photo printing. 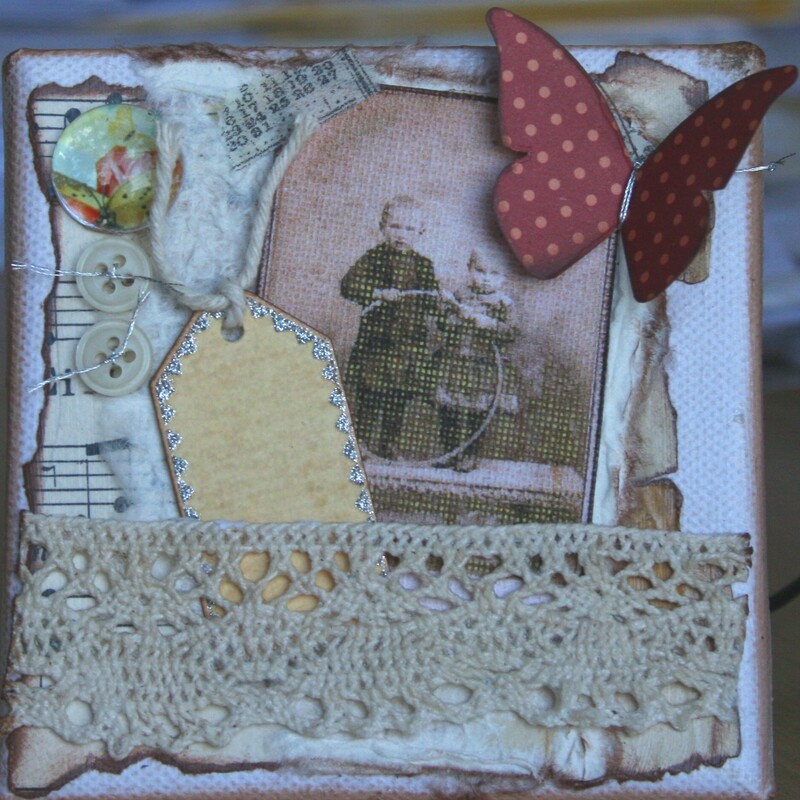 With everything back to normal again I would like to show you some details of our crafty scrapbooking layout for this week. I found an online tutorial for homemade paper flowers that I made for this layout and it turned out beautifully! 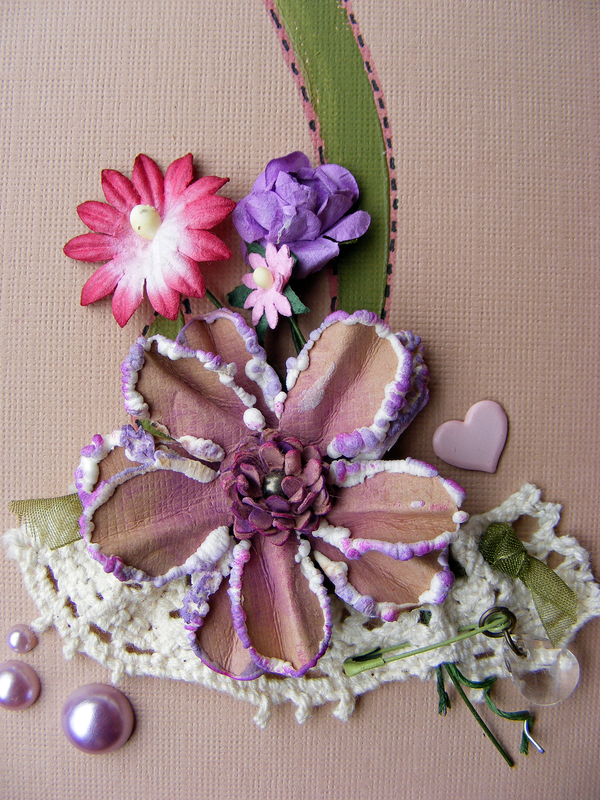 My instructions for the layout include all the steps (with pictures) to complete this beautiful flower. The title of the page is ‘New Beginning’ since we still are in January and hopefully fresh from holiday! 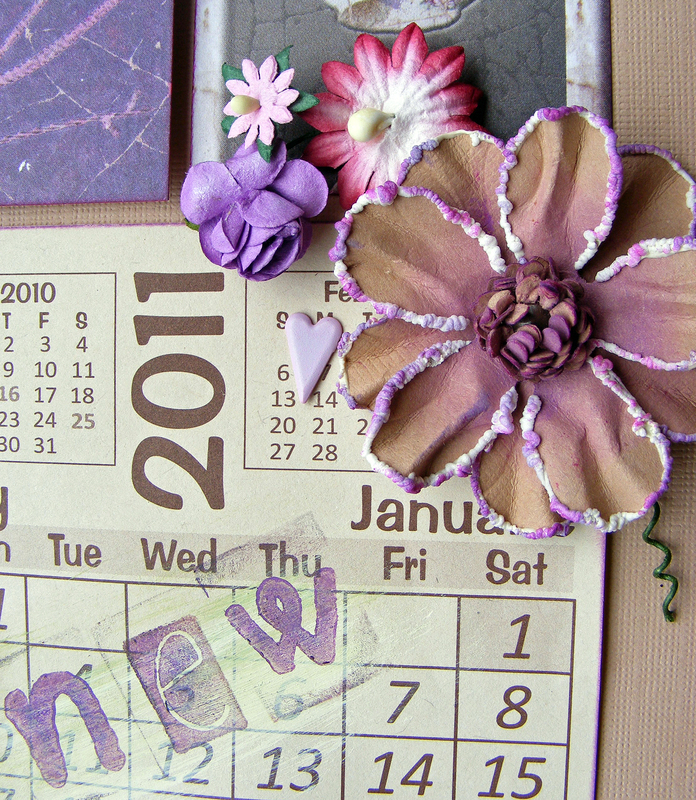 I used the January page from a small calendar, dry-brushed and stamped the word ‘new’ on it. 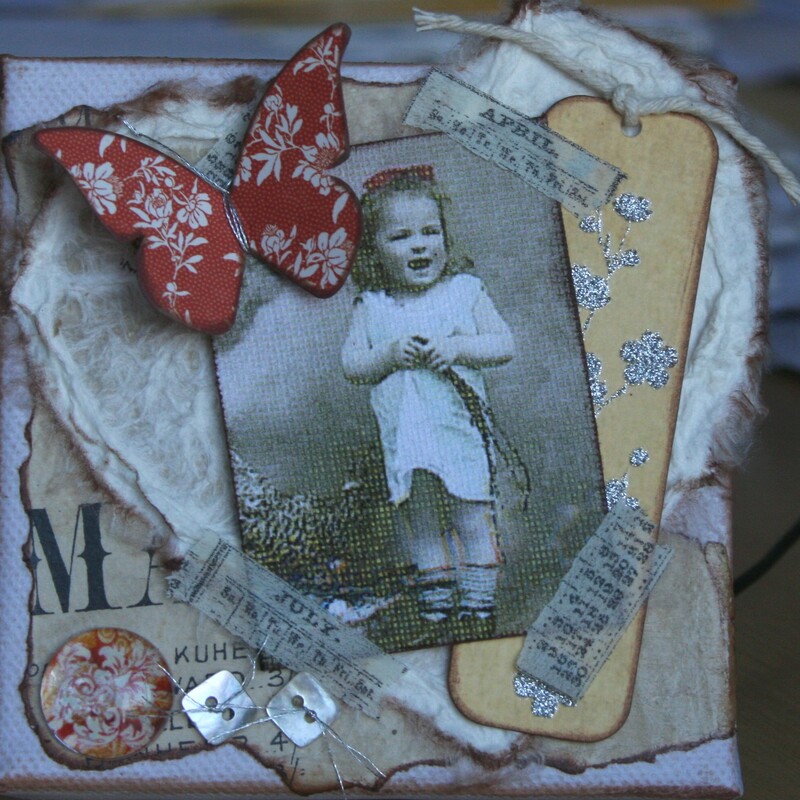 The paper on the layout is from various designers including Basic Grey and Fab Scraps. Pearls with a flat back in various sizes add bling to the layout. The new layout for next week will be posted tomorrow and if you love butterflies you won’t want to miss it!